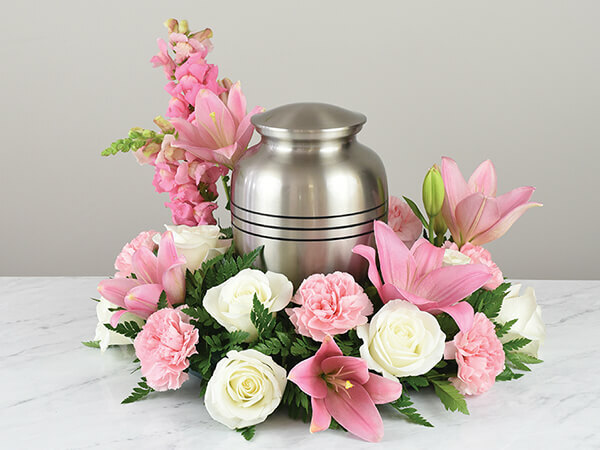 Halverson Funeral Home is a full-service funeral home which operates 24 hours a day, 7 days a week and 365 days a year. 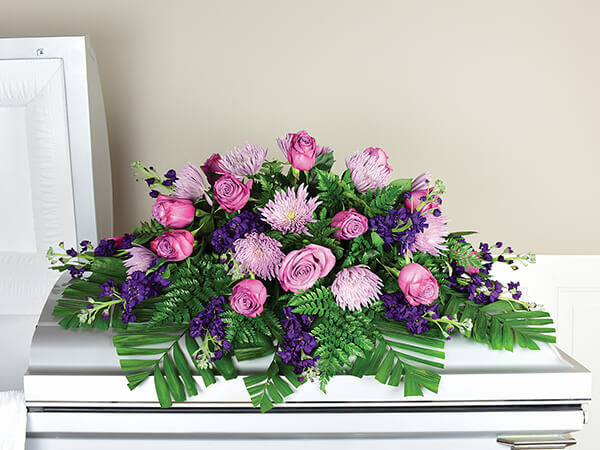 We attend to all deaths in a prompt, professional and caring manner. 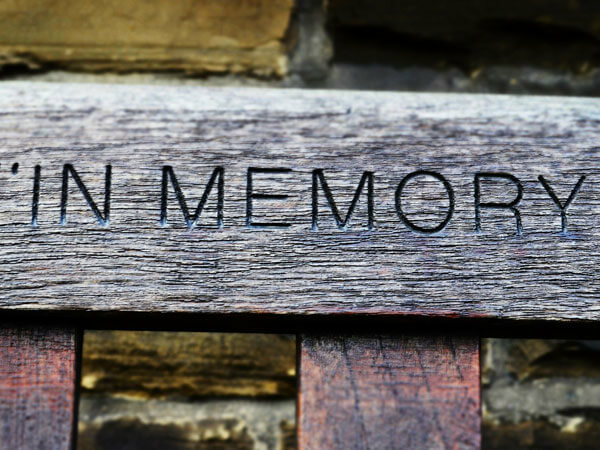 When a death occurs locally, our staff will arrive at the place of death and speak with survivors about the death that took place and coordinate a time frame for the arrangements, visitation/viewing, funeral or memorial service and burial. 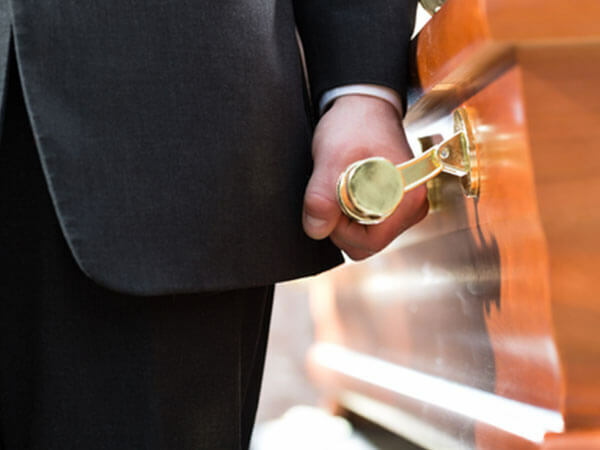 If a death takes place away from home, such as in another state or even country, call Halverson Funeral Home first so we can make contact with the appropriate persons at the time.